Buy 'Wanna Be Your Man' from major download stores! Buy 'Fire Inside' from major download stores! Buy 'Pianoscore' from all major download stores! Take a listen to Alexander Ross-Iver's (Alex Pop Project) latest hit featuring Les McKeown, buy from all major download stores. Take a listen to the release called 'Fire Inside', buy from all major download stores. 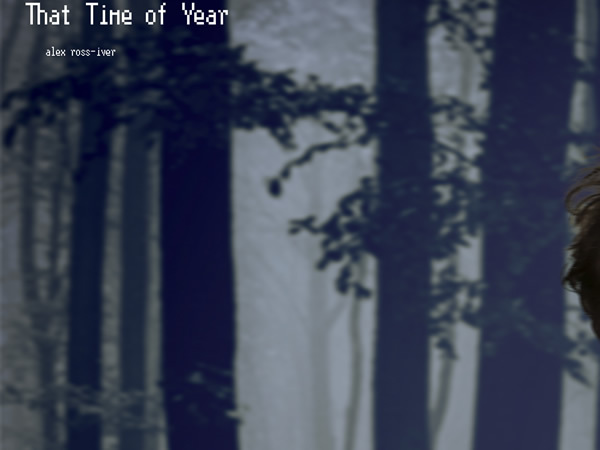 Take a listen to the release called 'That Time of Year', buy from all major download stores. 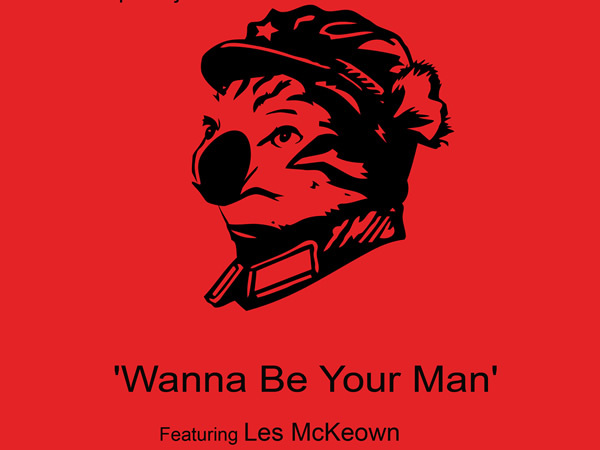 New Single "Wanna Be Your Man" Feat Les McKeown! Alexander Ross-Iver's Alex Pop Project has released a new single 'Wanna Be Your Man'. The official music video features Les McKeown who also provides vocals on the exciting new track. New Single "Cry For You"! Experimental Electro Popper Alexander Ross-Iver Ready for Mainstream Success with "Cry For You" Single Co-produced by multi-genre producer John McLaughlin (Echo & The Bunnymen, Mick Jones, Westlife, Boyzone). McLaughlin was thrilled to work on "Cry For You", noting that with the song, Ross-Iver had "channeled the spirit of Brian Eno and David Bowie." Read The Story Behind The Song. Alex is working on a new album with top chart topping producers Christophe Chantzis (Ian Van Dahl, Ace of Base, Praga Khan, LeAnn Rimes, Absolom, Astroline, Dee Dee, One More Angel) & Erik Vanspauwen. Alex Pop Project is pleased to announce the release of their indie-electro single "Indie Star" remixed by legendary Glasgow, UK producer, composer and guitarist Gordon "Gordy" Goudie (Echo and The Bunnymen, Simple Minds). 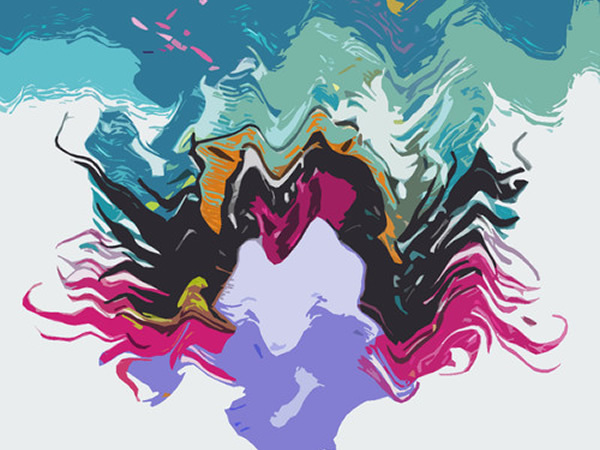 Experimental Electro Popper Alexander Ross-Iver Ready for Mainstream Success with "Cry For You" Single Co-produced by multi-genre producer John McLaughlin. Alex Ross-Iver working together with Gisli Kristjansson and Eliza Newman have ended up creating a track which takes the listener on a magical mystery tour of their imaginations. Released as an alternative to the many mainstream Christmas releases, the new track by Alexander Ross-Iver is an indie-pop track which, rather than focussing on the joy of the festive period, re-imagines it as a chance to push the reset button on a difficult year.